One thing that I’m a bit perplexed by is the fact that no matter how into gender bending and gender play I am, I sometimes find it very difficult to be perceived as more masculine than I feel. I’ll happily don a moustache, but I can’t use a hair gel meant for men because it makes me smell like a man and then I want to cry (to be fair… it made me smell like a teenage boy. Anyone would cry over that). It’s not even that I think that women need to be feminine; for all my posturing about only liking femmes, for example, most of the girls I end up going for in the end look more like twelve year old boys than actual twelve year old boys do! I think it’s just something about scent that’s so visceral and taps into something that’s so base that it seems more like a part of your identity than just the drag you put on when you walk out the door. 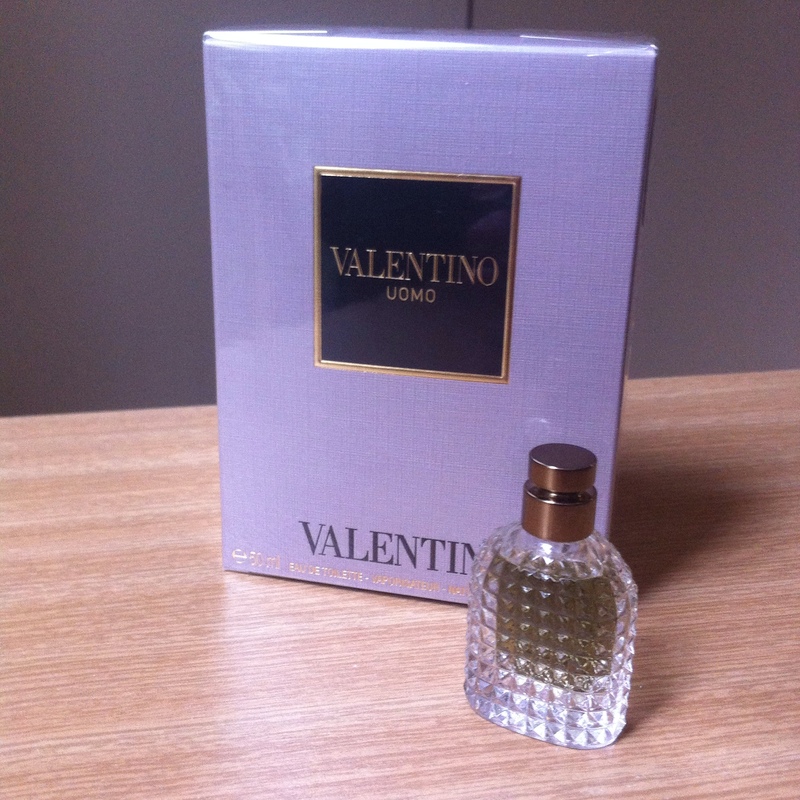 So even with all that… I bought a men’s perfume! 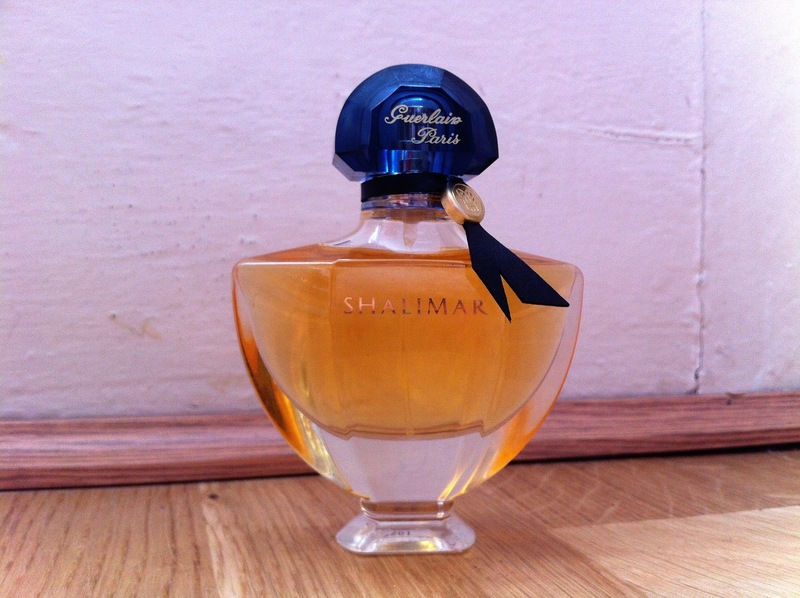 I was gobsmacked at myself and couldn’t really believe that I had found a men’s perfume that I liked (on me. More perfume on men please). Uomo by Valentino. It smells delicious; somehow it reminds me of Coco Mademoiselle by Chanel (another favourite of mine). They’re both quite powdery and subtle. I have no idea about anything else when it comes to perfume but the official notes for this one say it smells like bergamot, leather and coffee… I feel ya. The tiny bottle is something they gave me when I bought it; I think the man who offered to wrap it for me was a bit embarrassed that he’d assumed it was for someone else – which is fair enough, I was wearing a full face. But I’ll never say no to anything free, especially when it’s as tiny and adorable as this bottle!